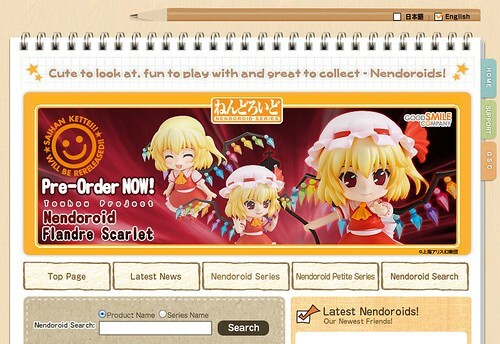 When Mikatan announced about Nendoroid Official Site‘s revamp, she also mentioned that the English version of the website would be launched soon. Well, apparently, the time is now, as the English website has been launched today. This entry was posted in News and tagged good smile company, nendoroid.